VA Loan for Military Men and Women - You served us now let OpenGate Lending serve you! Benefit from your choice of a 30, 20 or 15 year fixed rate loan. Benefit from your choice of a 5 year adjustable rate loan. Jumbo Loans may also be available on properties over $417,000. 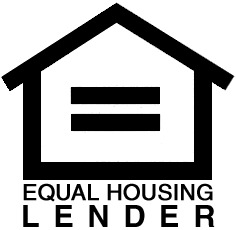 May be in an existing VA loan and can get an even lower rate with a VA Streamline Loan. Can use the peace of mind knowing these loans are governed/regulated by the U.S. Department of Veterans Affairs. May need a lower credit score approvals (go as low as 620).